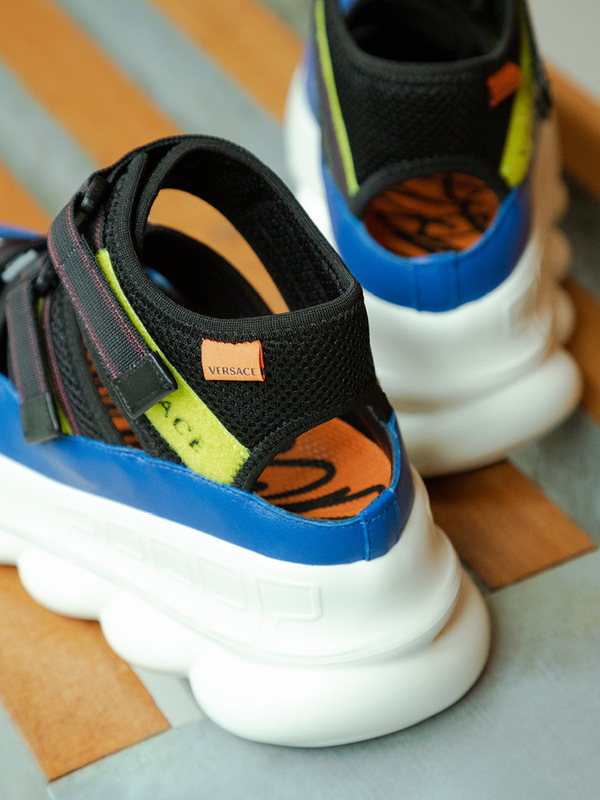 Featuring Prada, Versace, Toga Pulla, and more. 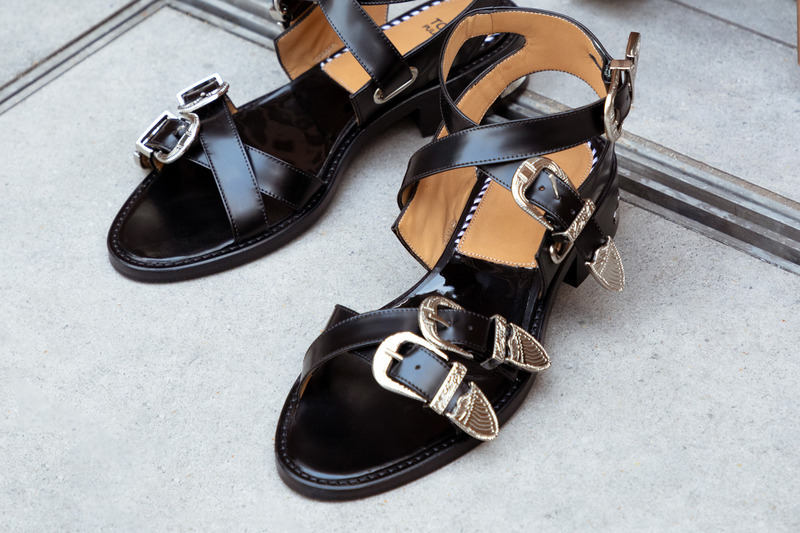 Following our previous curation of Spring/Summer 2019 Boots, this time around we’ve put together a fresh selection of sandals for the warmer days ahead. 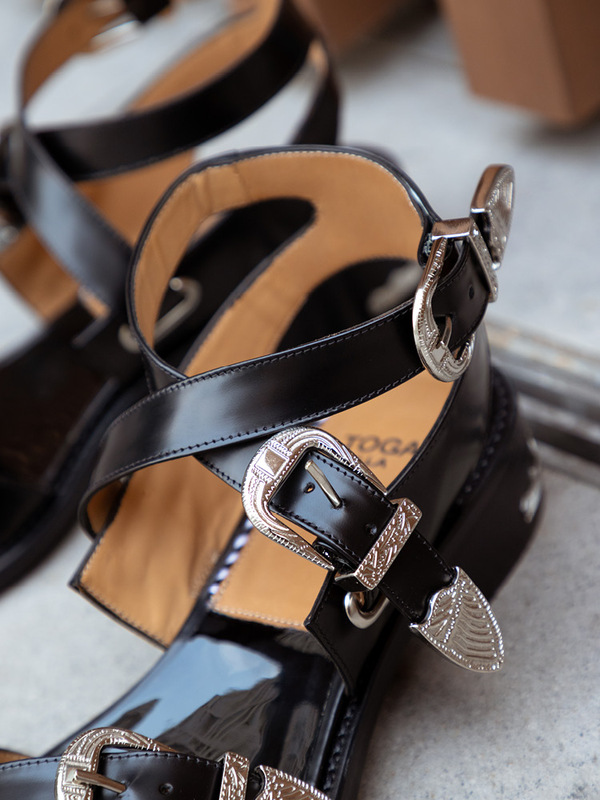 Key highlights from Prada, Chloé, Versace and Toga Pulla are featured, bringing forth a wide array of designs for you to choose from. Scroll through the editorial to take a closer look at the designs and shop the styles below. 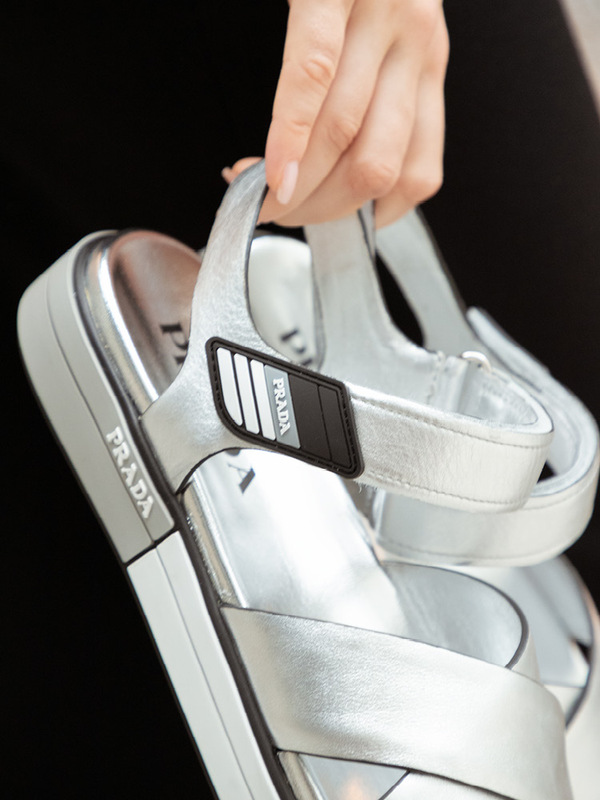 First on our list is the Prada Cloudbust Sandal, a reinterpretation of the label’s famed Cloudbust Sneaker. 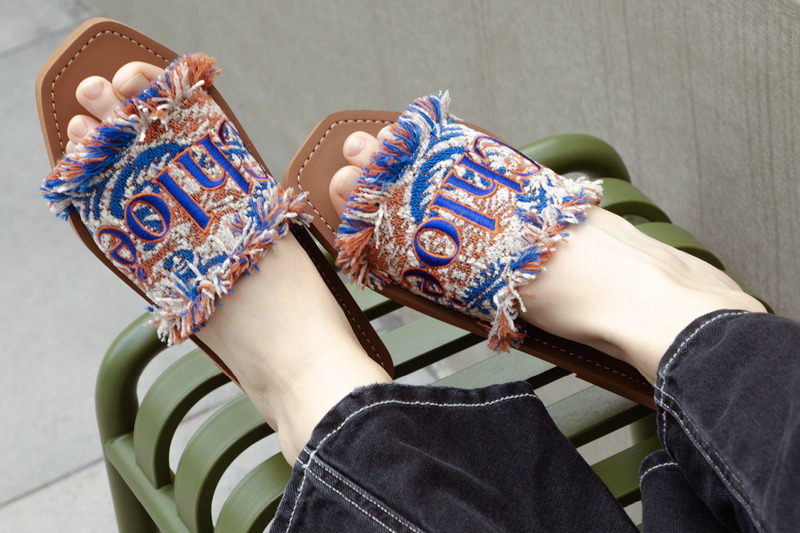 Constructed from calfskin leather, the open-toe silhouette sports the jacquard logo, an adjustable velcro strap, and a chunky clear rubber base with embossed logo on the side. 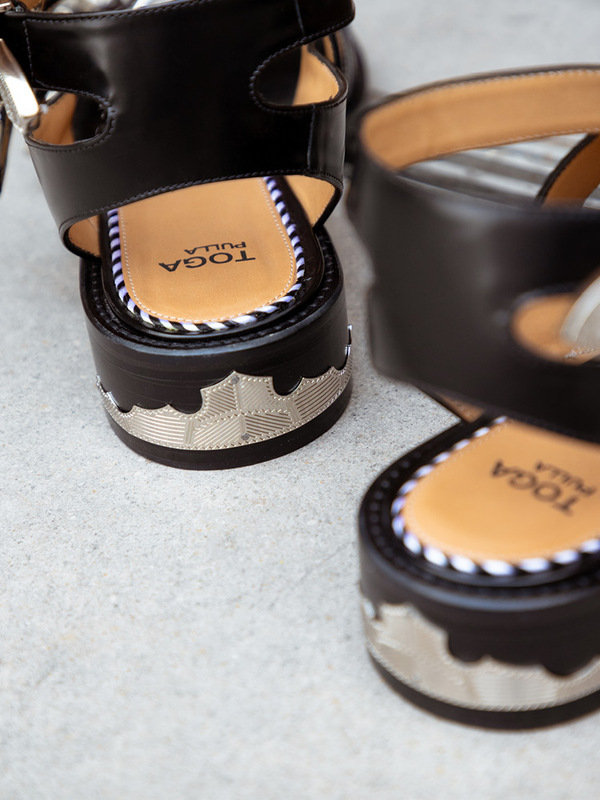 The multi-strapped Toga Pulla Polido Sandal takes on a more contemporary aesthetic, and can be seen decked in a bevy of silver toned embellishments and buckles. 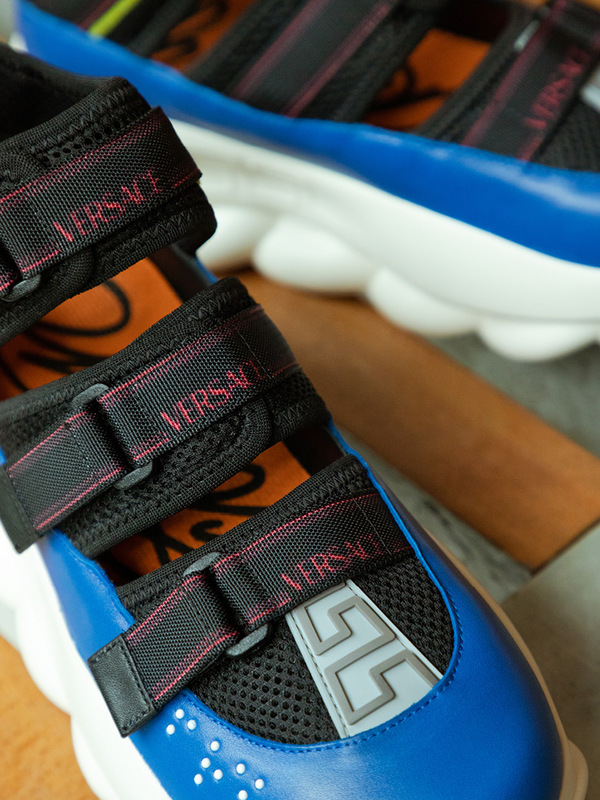 Another standout item is the Versace Chain Reaction Sandal. Available in two bold colorways, the distinctive Cuban-link-inspired outsole is complemented with a mesh and leather upper, and braille detailings.